PS4 error code SU-42481-9 is an error that may occur when attempting a firmware update. It may be due to a corrupted firmware software. Inah Staff Asked on November 2, 2018 in Playstation. “PS4 error code SU-42481-9” might have encountered a problem when updating the firmware. A power cycle might able to help to fix the problem. To power cycle PS4, turn off the console and unplug it for at least 30 seconds and then turn it on. Try to update it first using the PS4 System Software Update. 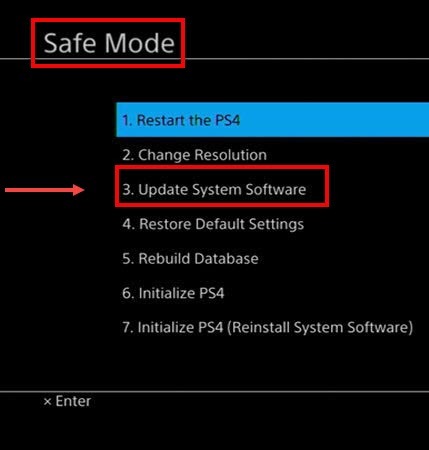 If the error still exists use the Safe mode Update System software. 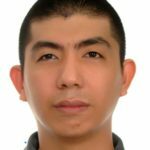 Gino Genesis Marasigan Staff Answered on September 16, 2018. If the error “PS4 error code SU-42481-9” still arise the problem could be the firmware. It could be corrupt. 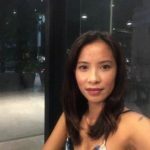 Try to Rebuild the database to verify the integrity of the firmware. See it here on a YouTube video to access Safe mode or see instructions below. Wired connect the PS4 controller. Then press and hold the switch button for a minimum of 7 seconds. Release the switch button after hearing the second beep. Then press the PS button on the controller. Safe mode will appear. “PS4 error code SU-42481-9” appears when the console is outdated or has a firmware problem. Try to update it manually to fix the problem. See the instructions below or watch it here on YouTube. Connect the USB flash drive to the USB port. Right-click the USB flash drive in the File Explorer and then select Format. Format the USB to FAT32 or exFAT and then click Start. Visit this site for the firmware here. Next click “DOWNLOAD NOW” to download the firmware. NOTE: This firmware update will wipe your data and files. Visit this site for the 900mb firmware here. Next click “DOWNLOAD NOW” to download your firmware. Create a folder named it as PS4 (case sensitive). Then open it, and then create a folder name UPDATE (case sensitive). 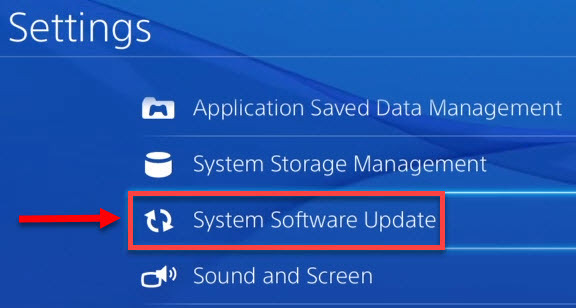 Then copy the downloaded file and paste it inside the UPDATE folder and name it as PS4UPDATE.PUP (case sensitive). Next do a power cycle to your PS4 by, turning it off and then unplug it for at least three minutes. 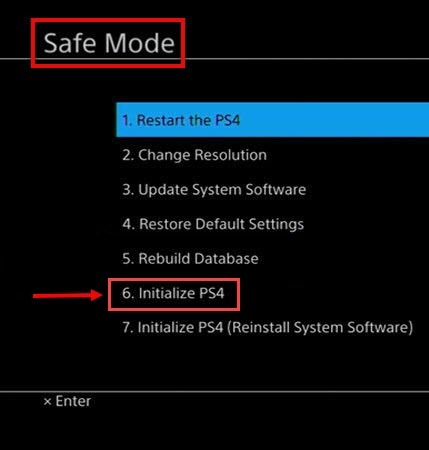 Next turn it on and then flash your PS4 by accessing PS4 Safe mode. If the issue persists, send your PS4 to the nearest service center for warranty service or repair. Gino Genesis Marasigan Staff Answered on November 7, 2018.